Elisticised neck strap for comfort and flexibility. Please note that this neck strap is not designed to hold the weight of the instrument rigidly in place. Reduces the weight of the clarinet on the right hand thumb and enables players to play longer without fatigue. Fits both A and B-flat clarinets. 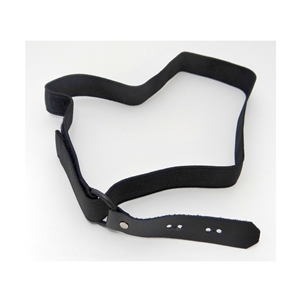 **This strap is designed to be used with a thumb rest that does NOT have a hook/loop system.